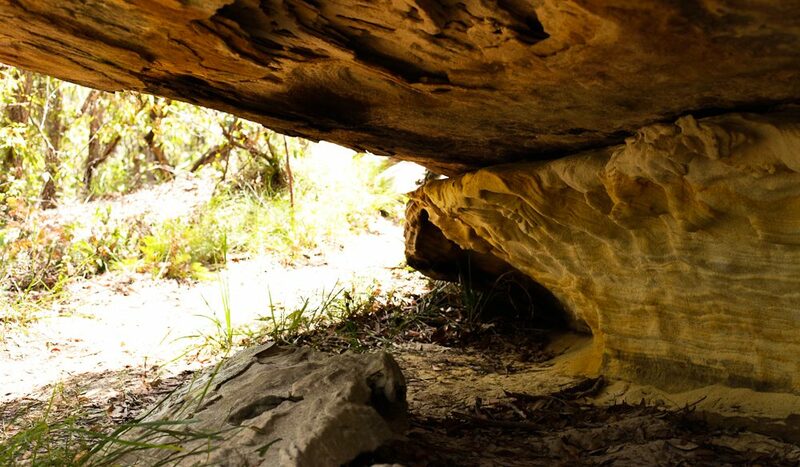 Secret Haven - the headlands help shelter Bilgola Beach from strong south-easterly winds (photo: Greta Stonehouse). 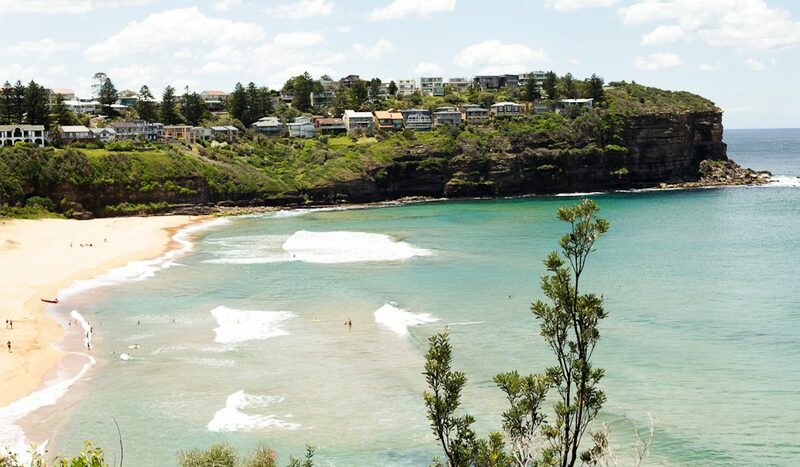 While most Sydneysiders are cramming into Bondi this summer, there is a place with so much space you could make an angel in the sand – the Northern Beaches (words Greta Stonehouse). Thanks to the slowest bus route in Sydney, The Northern Beaches, aka ‘God’s country’, or ‘the Insular Peninsular’ to the locals, stays relatively empty all-year-round. Swap your thongs for Birkenstocks. Remember that Summer Bay is Palm Beach (and most of the residents are not extras). Make friends with someone who owns a car to avoid the aptly named hell-90 (L90) bus service. Keep driving north past Manly, and read this guide to find some of the best secret spots along the Northern Beaches coastline. Bilgola Beach, tucked in between two prominent cliff edges is often snugly sheltered from the kind of south-easterly winds that can turn Palm Beach into a windsurfers’ haven. Unless you fancy a ride on the ‘Newport Express’, be careful to swim between the flags to avoid this strong southern rip that will drag you around the rocks to the neighbouring beach of Newport. Instead, take the more comfortable walking track that connects Bilgola Beach and Newport headland. During summertime the sand scorches so keep your Birkenstocks on, or treat yourself to a night swim because the pool lights stay on until 10pm. Location: Between Avalon and Newport. Bungan Beach, another small beach sanctuary, is hidden in between Newport and Mona Vale. Just be aware car parking is at the top of a steep hill; on a hot day the walk back up is enough to prompt you straight back down. Location: Between Mona Vale and Bungan headland. Paradise Beach is the speakeasies of beaches. Nestled behind Avalon in leafy Clareville, the wharf is perfect for picnics and hipsters wishing to evade the crowds. Location: Paradise Avenue, Clareville. For the highest vantage point and best view across the Northern Beaches coastline, Bangalley Head walk is a medium/hard walk that takes 45 minutes including the loop trail. Tracks: There are two entrances to begin from, one from North Avalon headland, the other from Whale Beach Road. Last year the headland surrounding Barrenjoey Lighthouse was swept up in a fire wiping out most of its vegetation. Now is an interesting time to view the young growth of Australian native bush. Being 91m above sea level it is also a good viewing point for some of Sydney’s most expensive and underused real-estate (roughly 80 per cent of houses in Palm Beach are holiday houses). Tracks: For those who don’t mind breaking a sweat try the steep hike up The Smugglers Track, named in 1850 after it was used to view illegal goods being shipped into Broken Bay. There is also the gentle incline of the scenic walking track, about one kilometre up towards the lighthouse. 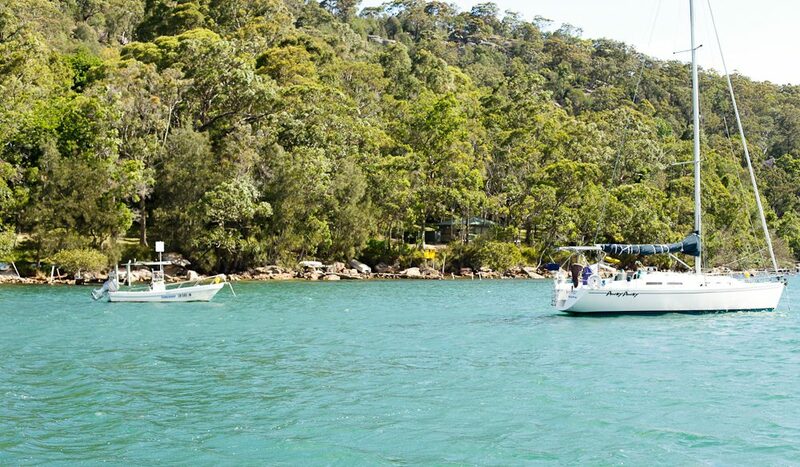 On a sunny day Pittwater glows an iridescent emerald green, and even if any one of the five stops is not your destination a ferry cruise is a great way of viewing the Ku-ring-gai Chase National Park. The Basin is the only place in the national park that allows for camping and is a popular destination for families and school excursions. Holiday or school period, there will be kids. When cruising around the Northern Beaches looking for some grub, the most important thing to remember is the time. Between 2:30pm and 6pm the only food available is fast, or takeaway. 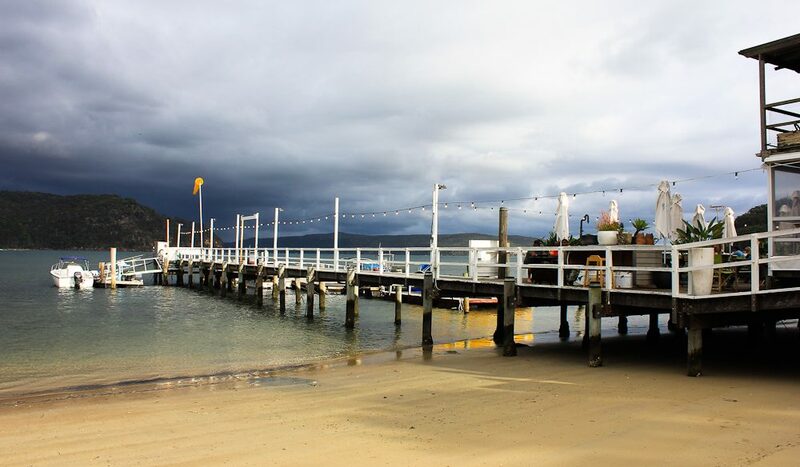 Barrenjoey House is an iconic restaurant located in Palm Beach that feels like something out of The Hamptons. While it is one of the few restaurants to offer a select menu between 3 and 6pm on the weekend, last time we were there at this time, the wait staff were too busy plaiting each other’s hair to notice my food came without the wine that we ordered. Rest assured lunch and dinner service is taken more seriously. Try: Roasted spatchcock stuffed with mascarpone and pine nuts $36, or the tiger prawn and spanner crab linguine $35. 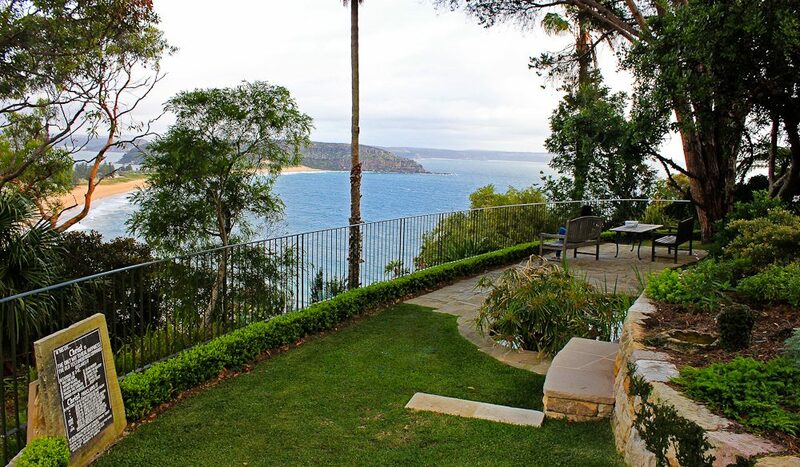 Location: 1108 Barrenjoey Road, Palm Beach. Delighting tastebuds and wallets for over seven years Banana Blossom has become an institution for healthy foodies. Never mind the simple decor here, the food is all you need. Try: The Tokyo classic with chicken or tofu $13. Location: 4/17 Bungan Street Mona Vale. Open Monday – Saturday 11-3. The Boathouse often featured in Home and Away has stunning views over Pittwater, just keep in mind the locals have fostered an appreciation for daylight hours that rivals even the birds. On the weekends after 8:30am you will be hard pressed to find a seat. Try: Sauteed mushrooms, kale and barley topped with a poached egg $21, or the raw muesli with coconut yoghurt and almond milk $18. 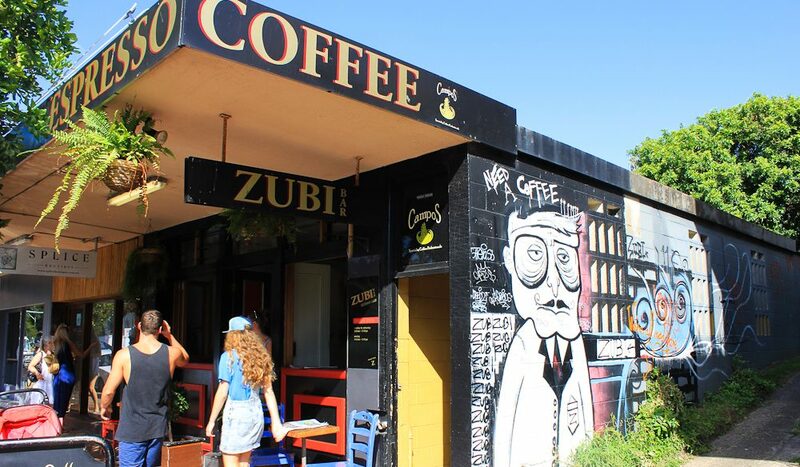 Best coffee on the beaches: Zubi espresso bar. Location: 323c Barrenjoey Road, Newport. Now, if the weather is nice forget all of the above, bypass the overpriced fish and chips and stop by the Italian Quattro Stagioni Deli in Mona Vale. Grab some French Camembert or some Parmigiano-Reggiano, some Hungarian salami and head for any of the magnificent picnic spots scattered along the coastline. The donated land of Bible Garden has been transformed into a quite reverie that has far reaching views back over the coastline. Location: Italian Quattro Stagioni Deli: 1767 Pittwater Road, Mona Vale and Bible Garden: 6a Mitchell road, Palm Beach.